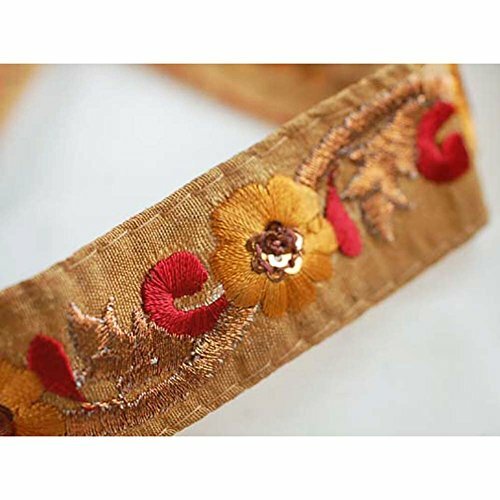 Indian Embroidered Ribbon Trimming or Salwar Kameeze Border, Floral Traditional embroidery design with a metallic copper thread detail. A Original design only available to Neotrims as part of its Special Embellished Trimmings collection for Dressmaking or Interior Decoration. This one is 3.3 cms deep in 4 fabulous subtle colour options. Sold by meter or by a complete Saree Border length of 9 meters. 9 meters (Sari Length) reel is a Bargain price! 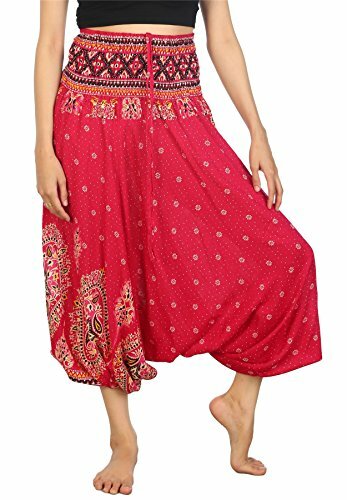 Buy it for Home Décor and Crafts or its original purpose to border Indian Apparel; Saris and Salwars; supplied as Sari Length of 9 meters. Whatever it's used for, it's a stunner. Unique only to Neotrims UK Specifications: - Ref: nEMB4173 - Width: 3.3 cm - Available in 4 beautiful colours - Composition: Cotton Feel Polyester base ribbon WHOLESALE ENQUIRIES AND SPECIAL REQUIREMENTS Neotrims is a major supplier of Fashion Garment Accessories & Trims to all major High street Chains. Our offices are in China and India, with the Knitting Plant based in Leicester, UK. If you want to buy Bulk/ wholesale, your enquires are welcome and should be mailed to us via "contact us". 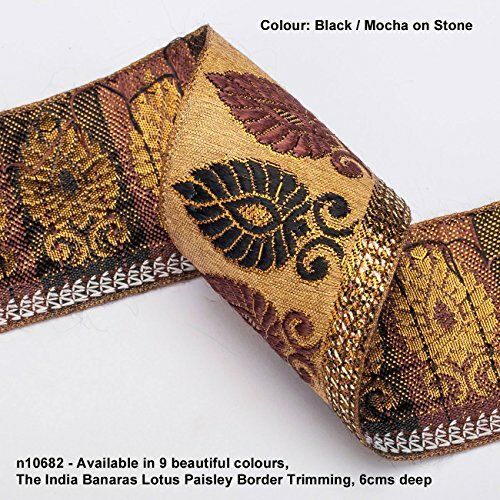 Neotrims Lotus Paisley Floral Jacquard Silk Handle Ribbon Trim Decoration; Traditional 9 meters Reel for Sari Border. 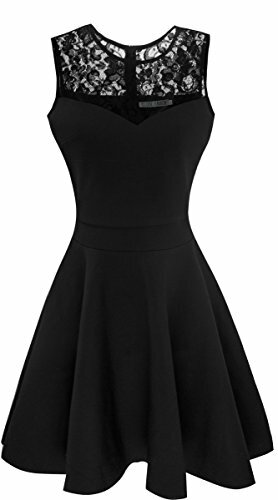 Also for Salwar Kameez, For Crafts and Home Décor. 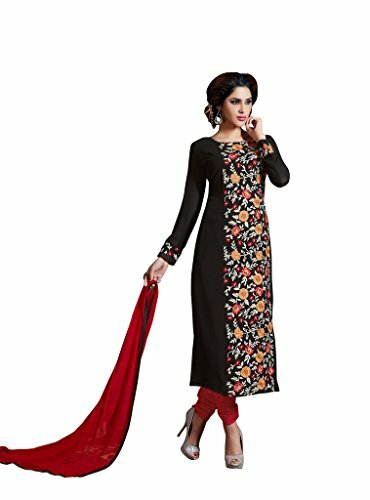 6cms Deep Upright Decorative Paisley design set on a Natural Stone Colour Imitation Raw Silk Effect Base & Contrast Rayon Colours. 9 Gorgeous Colours. Its Stunning: The Benares Lotus Paisley Design trim. Buy by the meter or 1 reel of 9 meters Sari length. Bargain Price for 1 Reel! 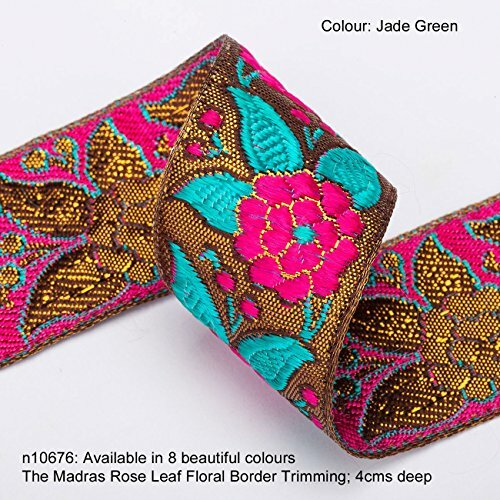 Neotrims Madras Rose Leaf Floral Ribbon with Antique Metallic Gold and Brown Background, Stunning Vibrant Jacquard Colours In Rayon. 40mm (4cms) Deep Size. Traditional 9 meters Reel for Sari Border. 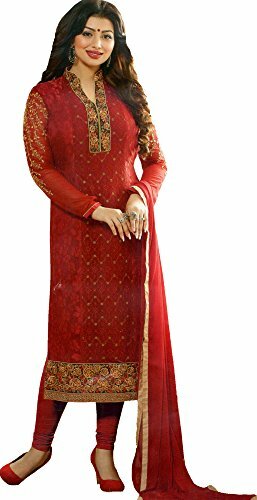 Also for Salwar Kameez, For Crafts and Home Interior Décor. 8 amazing colour options for all tastes and moods! Buy by the 3 meters or 1 reel of 9 meters Sari length. Bargain Price for 1 Reel! 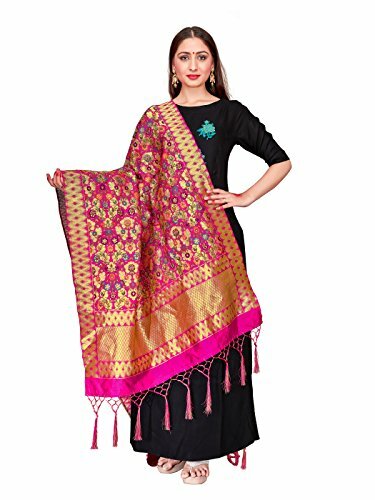 Neotrims Sari Salwar Border, Wide Ribbon Indian Paisley Floral Crafts & Apparel. 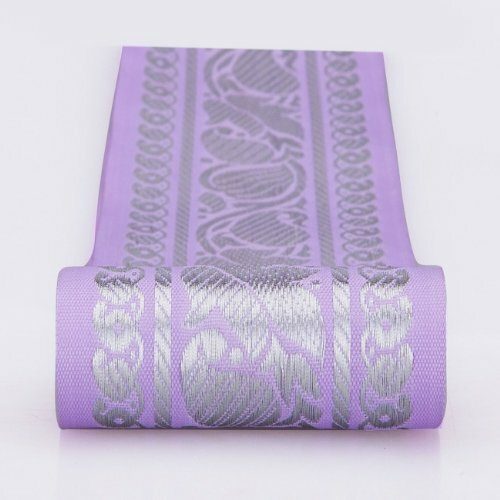 Beautiful 6.5cm wide ribbon; Beautiful Traditional Sari Border designs, Traditional Floral & Paisley Jacquard sari Indian ribbon border; Great For Crafts and Hobbies; Beautiful Colour option Lavender with Silver Metallic, Great Price, Great Quality. Washable. 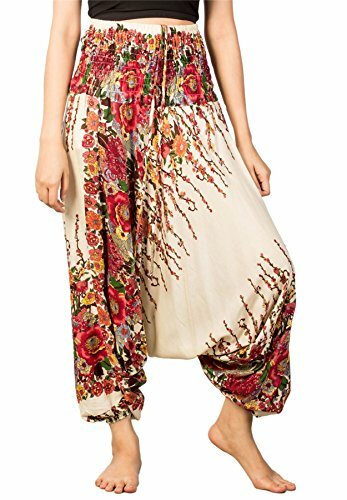 Copyright © Wholesalion.com 2019 - The Best Prices On Floral Salwar Online.